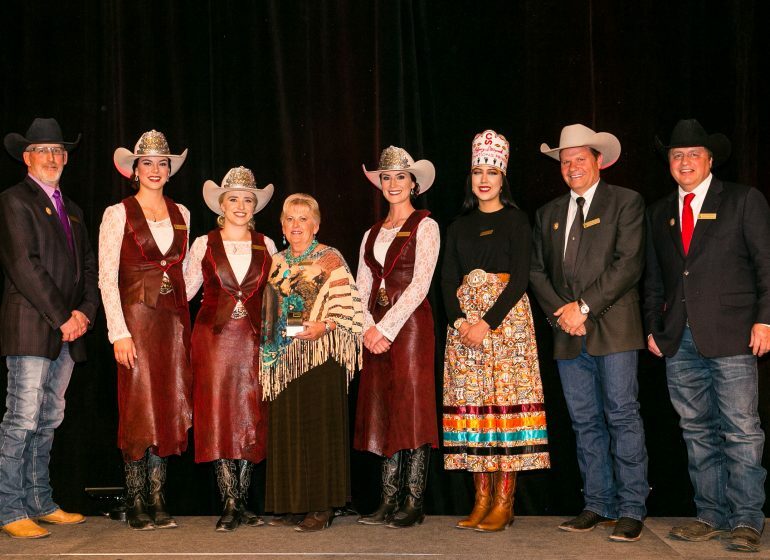 The Calgary Flames and the Calgary Stampede teamed up once again for the annual Western Night at Friday night’s game between the Calgary Flames and the Anaheim Ducks. 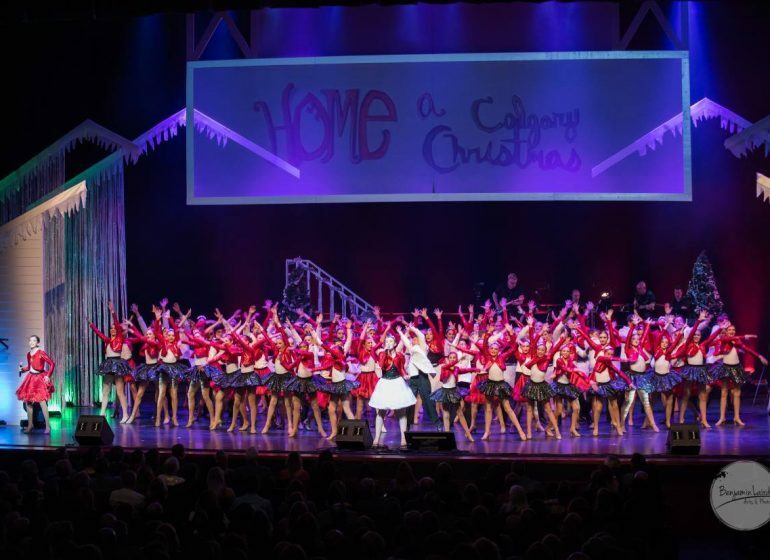 To kick off the night, the Calgary Stampede Showband Band of Outriders and Stampede entertainment got game goers into the western spirit as they arrived on Friday night. 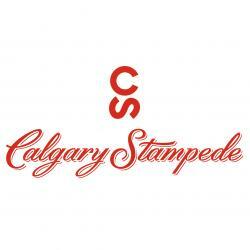 Thanks to help from the promotion committee, the first 10,000 fans received red Calgary Stampede foam fingers. During the game, the crowd, donned in western wear, was fully ignited, cheering on the Flames with the coveted foam fingers. 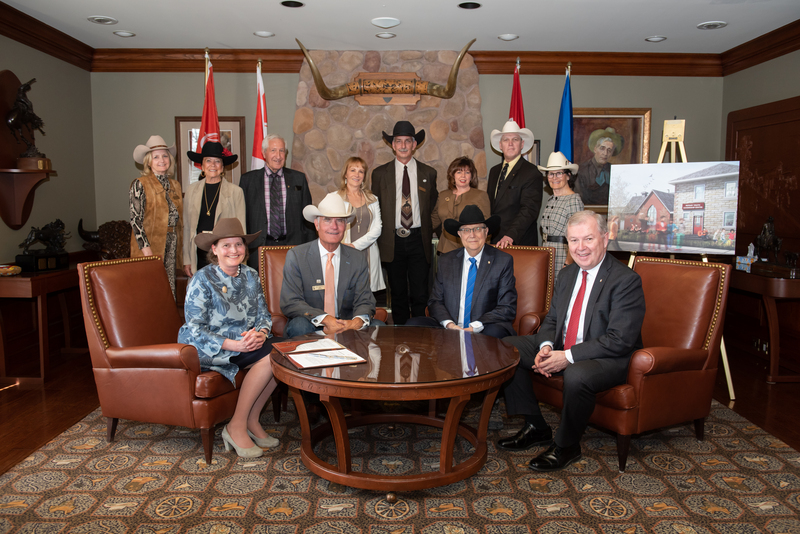 One hundred fifty lucky guests won an iconic white hat, while others received 2015 Calgary Stampede belt buckles, t-shirts and tickets. The night wouldn’t be complete without some great entertainment between periods. 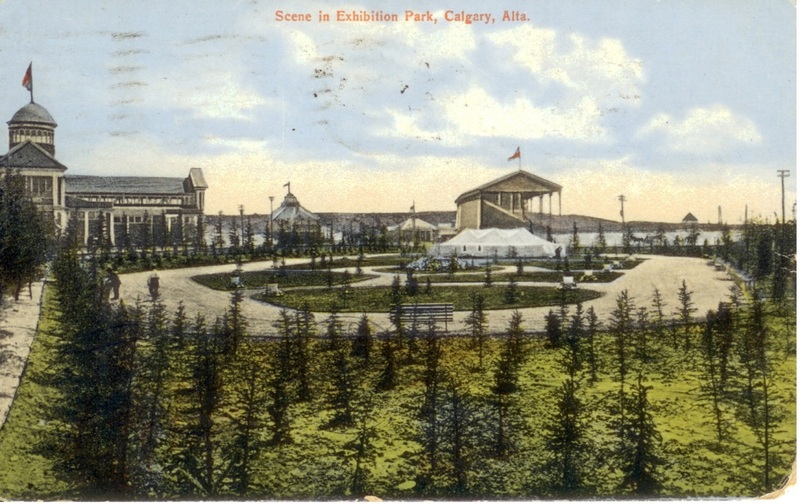 During the first intermission, the official voice of the Stampede chuckwagon races, Les McIntyre commentated a mini version of the Stampede’s iconic chuckwagon races on the ice. 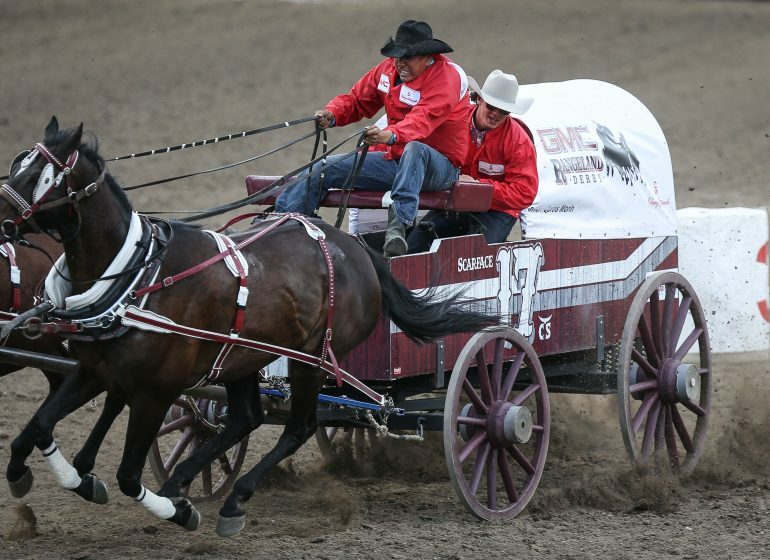 Reigning Calgary Stampede champion Kurt Bensmiller and driver Jordie Fike drove the mini wagons fueled by players from the Bow Valley minor hockey club. Bensmiller took the title with Fike only seconds behind. 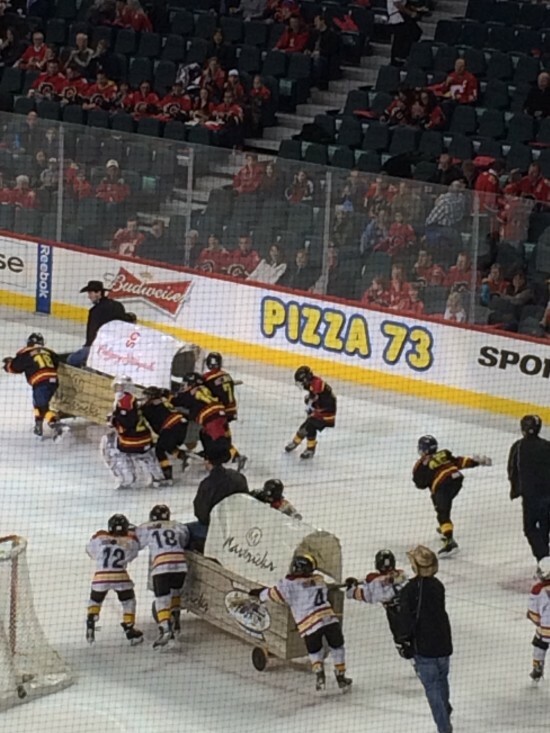 During the second intermission, the Calgary Flames surprised our very own Harry the Horse with a special 30th birthday Zamboni ride! 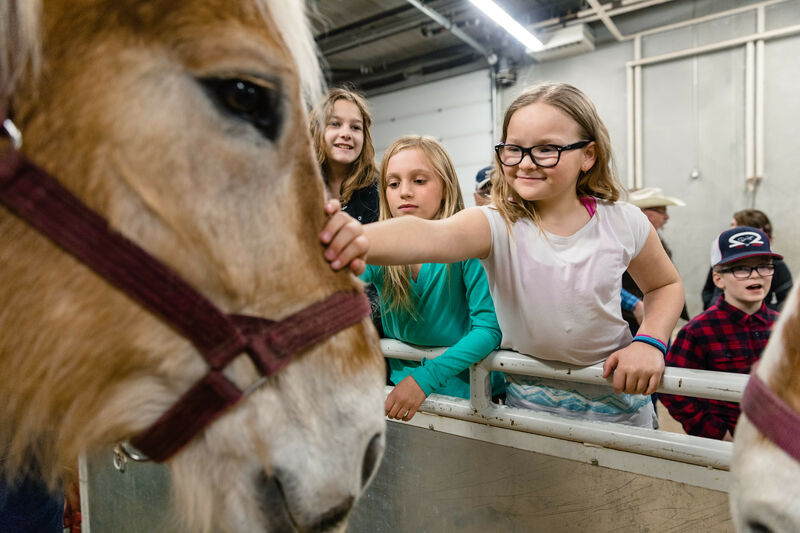 Throughout the night fans had the opportunity to meet the Calgary Stampede royal trio as well as the 2015 Indian Princess, try their skills at Yahoo IQ and hang with Harry the Horse and Harvey the Hound. 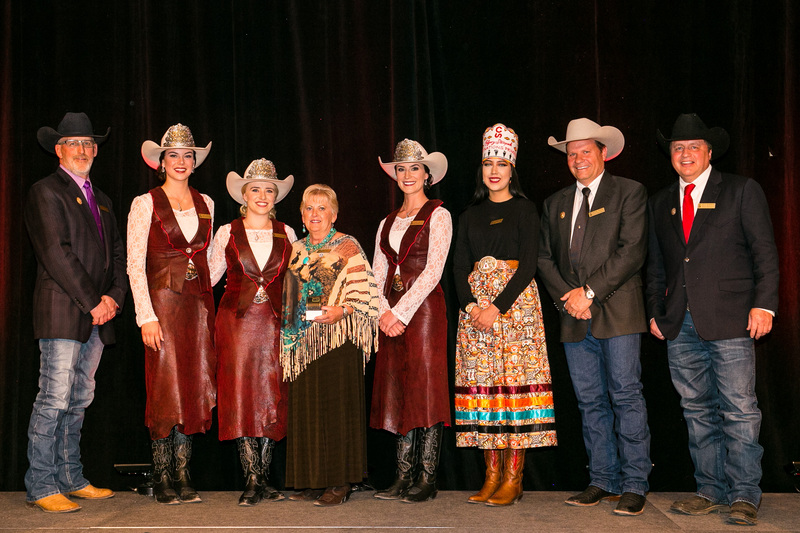 The evening kindled some western and Stampede spirit for the upcoming Calgary Stampede, July 2 – 13, 2015.